From boxes to bags, using the right packaging creates a higher perceived value and truly makes your brand stand out. Sjoy carries a wide selection of interestingly shaped packaging to serve a multitude of purposes, each which can be printed with your logo or distinct messaging. If you are in need of a special box or bag for your corporate swag, we can completely design and customize your selection to fit your needs! 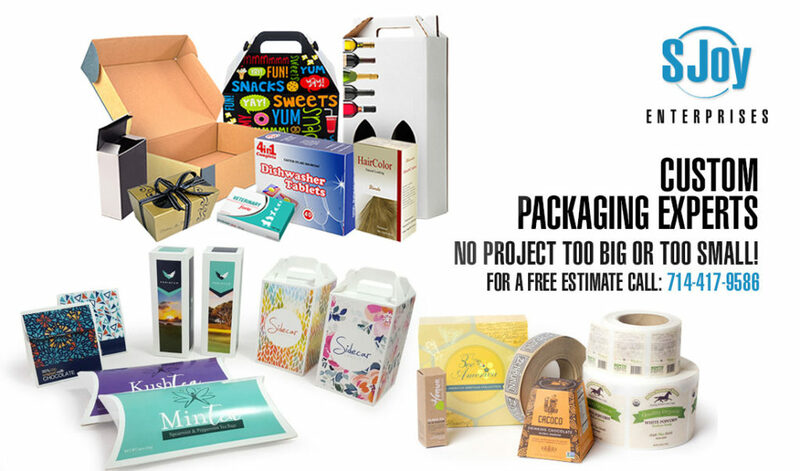 Talk to one of our packaging specialists and we’ll help to get you started in creating the ideal custom packaging solution for your business.